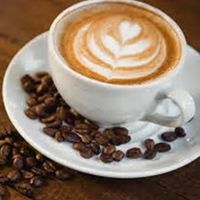 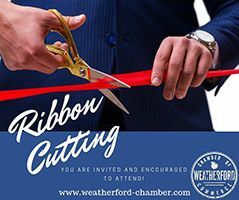 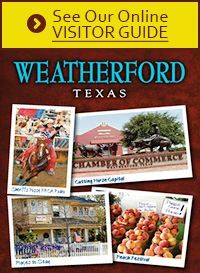 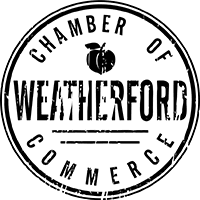 The Weatherford Chamber of Commerce holds breakfast meetings on the second Friday of each month from 7:30 to 9:00, except for February, May, July and December. 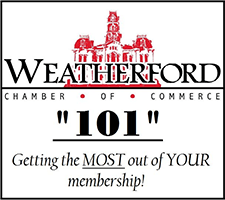 Getting the MOST out of your membership! 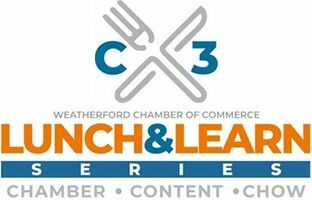 Whether you’re a brand-new chamber member or just need a refresher, join us for this overview of the chamber programs, resources, membership perks. 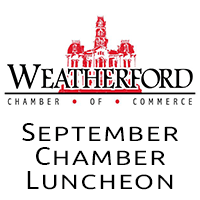 The Annual Weatherford Chamber Golf Tournament is one of the largest tournaments in the area! 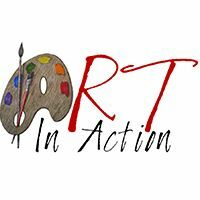 Poker Run is last full week of October. 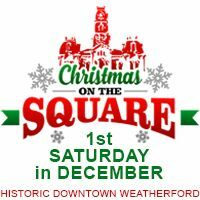 It's a great way to visit the local businesses and shop local.